If you’re looking for the best dentist in Westchester County, be sure to consider Advanced Dentistry of Scarsdale. At our office we have doctors with several different specialties and backgrounds, all in one location. At Advanced Dentistry of Scarsdale you’ll find three prosthodontists, one periodontist, and an orthodontist/perio specialist. In addition to these specialists, our lab is also on-site, so all of your dental appliances can be created right here. By bringing together a range of disciplines, we improve the quality of care our patients receive. Our team works together to address your individual dental needs. Then, we design a personalized treatment plan that can help you improve the appearance of your smile and your oral health. Another benefit to our multidisciplinary approach is that it saves you time. Our diverse team allows us to manage the most complex dental problems, without you having to visit multiple offices multiple times. We’ll get you your treatments and appliances quickly, sometimes even the same day. What are the different specialties available at Advanced Dentistry of Scarsdale? A prosthodontist specializes in diagnosing problems that are caused by missing teeth or weak supporting structures. They work to create a treatment plan that will restore the look and function of your teeth. Prosthodontists have training with crowns, dentures, porcelain veneers, cosmetic bonding, dental implants, and much more. A prosthodontist has received 2-3 years of additional dental training in order to be a qualified specialist; they are masters of oral rehabilitation. A periodontist is trained to diagnose and treat gum disease and irregularities. If your gums are infected and left untreated, your teeth’s natural support system can become compromised. Gum disease is much more common than most people realize; 75% of adults will experience some form of gum disease during their lifetime. That is why having a doctor with the additional 2-3 years of training available to treat periodontal disease is such a benefit. When most people think of orthodontists, they think of the people who put braces on teenagers. But an orthodontist has extensive training to treat diverse mouth, teeth, and jaw problems including misaligned bites and crowded, overlapping, or gapped teeth. 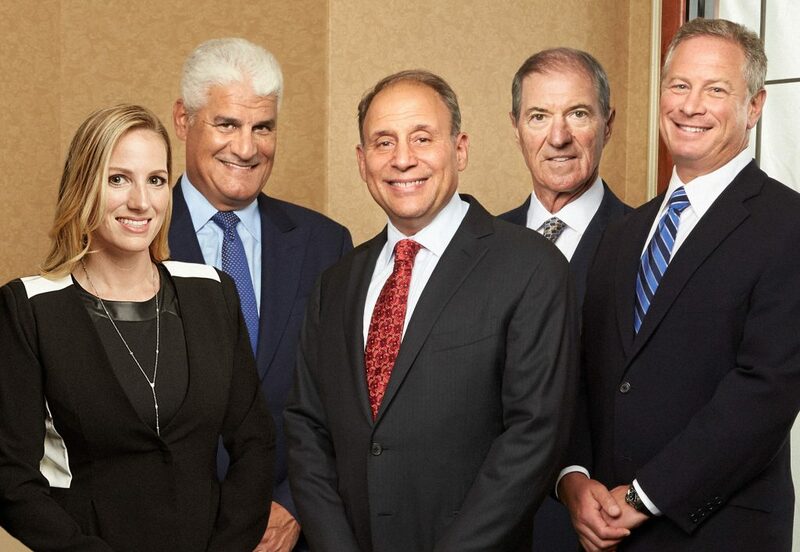 At Advanced Dentistry of Scarsdale, our orthodontist works with other team members to give our patients an effective full mouth restoration. You’re sure to love our diverse team of dental specialists; they make a visit to our office productive and convenient. Come see why many consider us the best dentist in Scarsdale. Contact us today to start your dental treatment and get the smile you’ve been dreaming of!